If you wish to visit Houston with all the family in tow or a group of friends with you then you do not have to worry about group transportation. You can visit one Houston tourist destination after the other in a relaxed and stress-free manner using charter bus Houston, TX service. For updated pricing, call (214) 206-9269. What makes this transportation method better than public transport vehicles? Find out more below. Why choose charter bus Houston? There are a lot of reasons why charter bus Houston is a better choice. One of these is convenience. You do not have to wait as you hail a taxi or in a bus stop, no more worrying about bus schedules or missed schedules and there are no horrendous fees too. Imagine yourself seated in one of the most comfortable seats possible as you watch a blockbuster movie. You will also be able to use Wi-Fi which allows you to update your social media account, answer your emails and surf the web even while you are on the go. You will also be safe as you travel anywhere in Houston since your driver is an experienced professional. What Charter Buses are Available in Houston? 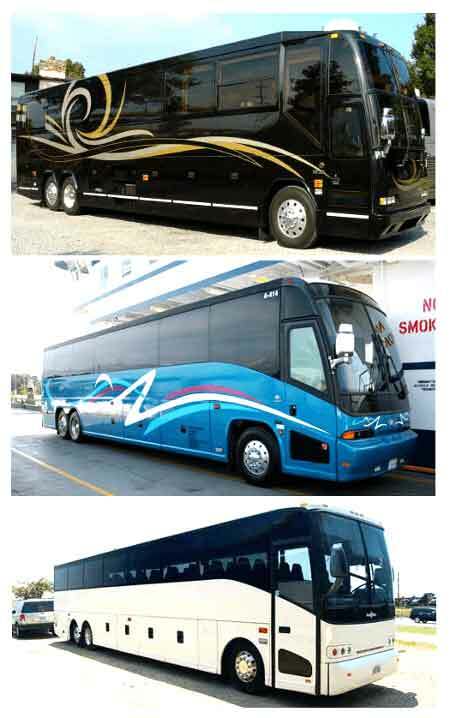 There are a number of charter bus rentals to choose from their huge fleet. You can use a minibus for a group of 20 people or less, their shuttle bus for a group with 30 people and their large charter buses that can carry up to 40 or 50 people at a time. Also available, is our fleet of party bus rentals in Houston! Book a charter bus now, call (214) 206-9269. What are Local Attractions to Visit in Houston? The Houston Museum of Natural Science – this is a wonderful place to visit all year long. There are fantastic displays, great natural items on display and a lot of plants and animals found around the world. Take time to check out the displays and afterwards grab some snacks and souvenirs. Cockrell Butterfly Center – this is an enchanting garden where you can find thousands of butterflies. Truly a relaxing and educational place to visit all the days of the year. Space Center Houston – this is your chance to experience space and to get to know the different wonders of the galaxy at the most popular museum about space in the world. There are rockets, space shuttles and space suits and equipment on display here. How Much Do Your Bus Rentals Cost? You can bet that our rates are affordable. Rates are usually according to the type of bus you wish to rent, the number of people in your group, the destination or the destinations that you want to visit or the number of days that you want to rent the bus. Aside from Houston, you can also ask your service driver to take you to nearby cities such as Mesquite, Lancaster, Irving, Highland Park, Grand Prairie, Fort Worth, Farmers Branch, Duncanville, Dallas, Carrollton, Balch Springs, Arlington or Addison.